Formulated with six fat-dissolving essential oils for lipoma treatment without surgery, including Grapefruit (of course!) and Patchouli among others, to support the body’s ability to heal lipomas naturally. Customer Reviews in following tab. 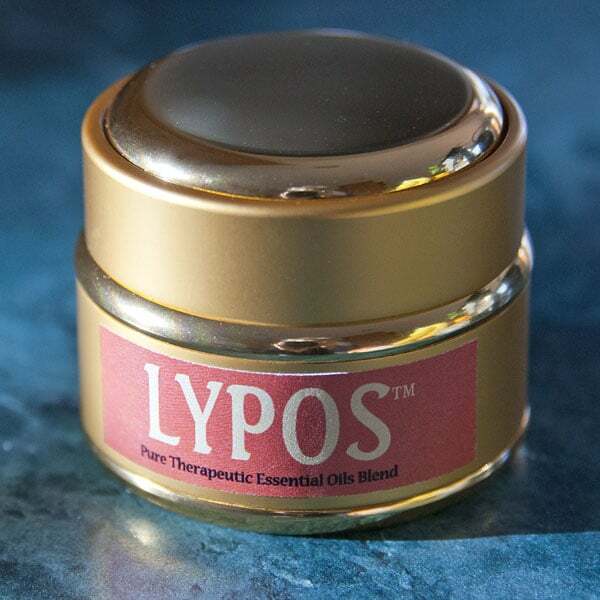 Lypos™ has an Earthy – Spicy – Fresh Citrus fragrance in a 10% strength dilution using organic virgin coconut oil as the carrier. I created this blend of synergistic essential oils for lipomas to assist in reducing growth of these benign fatty tumors. Formulated with six fat-dissolving essential oils to assist fatty tumor treatment without surgery, including Grapefruit (of course!) and Patchouli among others, to support the body’s ability to heal lipomas naturally. 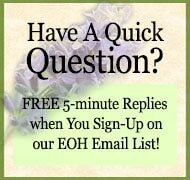 All Lypos™ purchases include an email with PDF about essential oils in the blend you’ve selected along with usage suggestions. Read about our client who inspired this non surgical lipoma treatment. Our client called two weeks later, thrilled! The lipomas had become smaller. The painful one wasn’t sore anymore. My client had been faithfully applying our custom blend morning and evening. LOVES the relaxing aroma and is very optimistic about the outcome. More Customer Reviews in “Customer Reviews” tab above. We appreciate knowing how these essential oils blends work for YOU. Every person’s health circumstances are different with individual preferences and responses, so results & experiences vary. 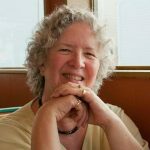 Researching and getting the ‘right’ combination of essential oils to aid an individual’s body in healing lipomas without surgery is a healing art, combining science with intuition. I keep records on the folks I’m able to assist, to learn from their experience, pattern of healing, etc. If you need in-depth personal consultation for an issue, see my essential oils consultations page here. Put a small amount of Lypos™ in the palm of your hand. Stir counter-clockwise 3 times with your fingers to energize the oils. Then apply per suggestions. Leave on, let absorb into skin. The essential oils and organic coconut carrier will absorb completely after a minute or two without any oily residue. AM / PM: Apply a small amount of Lypos™ on each lipoma when you get dressed and again before bedtime. NOTES: Therapeutic essential oils ~ grown organically (or wild-crafted), processed carefully to retain maximum therapeutic benefits for lipoma treatment without surgery ~ are expensive (but have minimal negative side effects compared to conventional, toxifying pharmaceuticals). They’re very effective and powerful. A little goes a long way. • READ more about pure essential oils’ therapeutic properties used in formulating our healing essential oil blends & natural perfumes. “I may be crazy, but it seems as though Les’s lump is shrinking! I thought I noticed a slight change after two applications, but figured I was jumping the gun. However, after 5 applications I was quite certain that there was a difference – is it even possible that it could work this quickly? The lump is still there, and is still quite large, but if I am correct, WOW!